This cake is another take on Nonna's classic Ciambella. I love experimenting with bundt cakes and this one can bring a big whiff of spring into the air. A lemon scented cake is accented by sweet fresh strawberries and creamy ricotta. 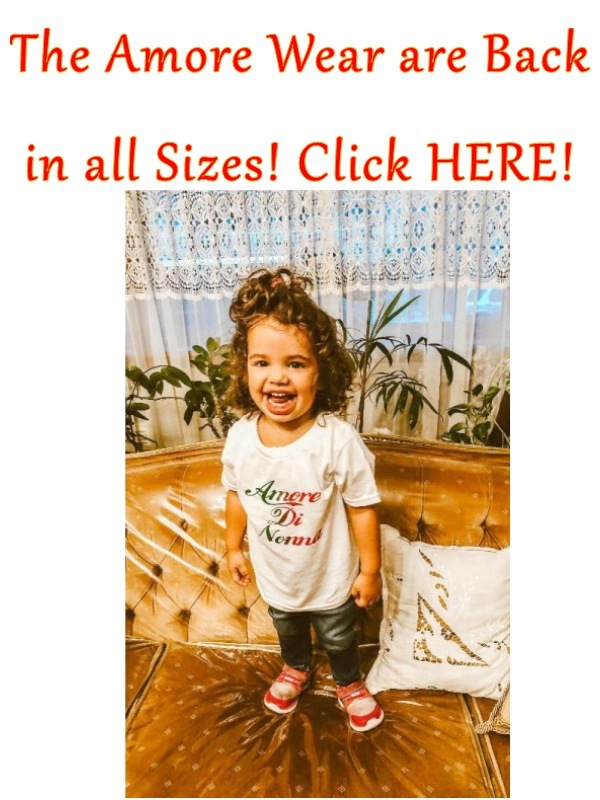 Perfect for your Amore! Grease desired bundt pan with butter or baking spray. Set aside. In a mixing bowl whisk together the flour, cornstarch, baking powder and salt. Set aside. In the bowl of a stand mixer fitted with the paddle attachment combine the butter, sugar, juice, zest and extract. Mix on medium-high speed until fluffy, about 5 minutes. Beat in the ricotta and the eggs one at a time. Lower the speed to low and alternate adding in the dry ingredients with the milk ending with the dry ingredients. Fold in the strawberries and pour into the prepared pan. If using the heart bundt pan bake for 50-55 minutes. If using a regular bundt pan bake for 40-45 minutes. Cool in the pan for 10 minutes and reverse onto a plate. Cool completely before serving. In a small bowl whisk all the glaze ingredients together until smooth.